The Central Andes in South America are a first-order geological structure on our planet of an active continental margin. The link between subduction-related magmatism and processes and timing of uplift and volcanism shaped the Andean Cordillera and provides unique examples of the andesite magma generation during passage through thickened crust. As one of the largest ignimbrite provinces, the Central Andes also show ignimbrite “flare-ups” that are linked to crustal thickening and increased mantle magma input. Ignimbrites and andesites are the “smoking gun” of crustal differentiation at active continental margins. The interplay between tectonics and magmatism produced the world’s largest porphyry copper deposits and extremely arid climate conditions of the Atacama Desert led to spectacular salt deposits including the world’s richest deposits of lithium, boron, iodine and nitrates. A “terroir” is a cultivated ecosystem in which the vine interacts with the soil and the climate. The soil influences vine phenology and grape ripening through soil temperature, water supply and mineral supply. Limited water supply to the vines is critical for reaching a suitable grape composition in order to produce high quality red wines. Soil nitrogen availability also plays a key role in terroir expression. 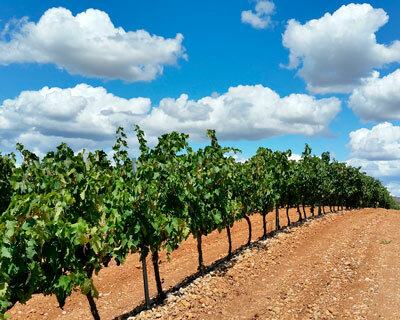 Ideally, vineyards should be established in areas where soil temperature (relative to air temperature), soil water-holding capacity (relative to rainfall and potential evapotranspiration) and soil nitrogen availability are optimum for the type of wine to be produced. Terroir expression can also be optimized by choosing appropriate plant material and via vineyard floor management techniques. The choice of a given winegrape variety planted in its ideal climate, together with favorable topography and physical soil characteristics, combine to create the potential to produce fine wine. 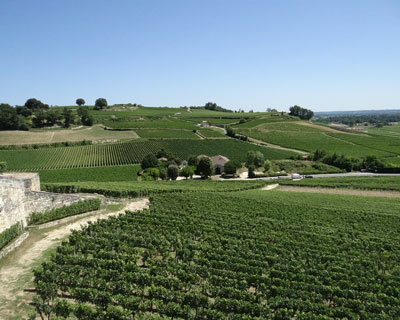 The French term terroir embodies this potential as a holistic concept that relates to both environmental and cultural factors that together influence the grape growing to wine production continuum. While the landscape, geology, and soil strongly interact to influence a vine’s balance of nutrients and water, it is the climate that is critical because it is this that limits where winegrapes can be grown at both the global and local scale. Whereas winegrape varieties are grown in numerous climates worldwide, they ultimately have relatively narrow climate zones for optimum growth, productivity and quality. In many regions a changing climate has already altered some aspects of winegrape production with earlier and more rapid plant growth and changes to ripening profiles and wine styles. As such the connections between varieties and their ideal terroirs are bound to be altered even further in the future. Research on grapevine and rootstock genetics, alterations in vineyard management, and adjustments in winemaking are addressing these issues to hopefully reduce the wine industry’s vulnerability and increase its adaptive capacity to future changes in climate. 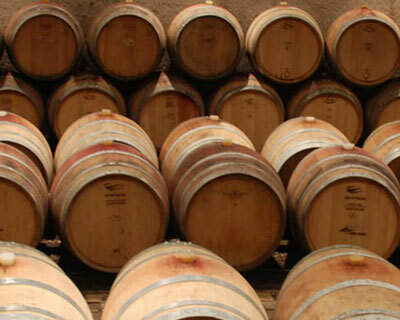 The most important characteristics upon which wines are evaluated are the intensity and complexity of their flavors. Flavor describes the combined impression created by both the volatile compounds, which are responsible for wine aroma, and the nonvolatile components, which determine the taste sensation. Environmental factors (topography, soil, climate), termed terroir, influence the levels of grape metabolites related to wine organoleptic properties, i.e. properties that can be detected by the sense organs, such as taste, color, odor, and feel. 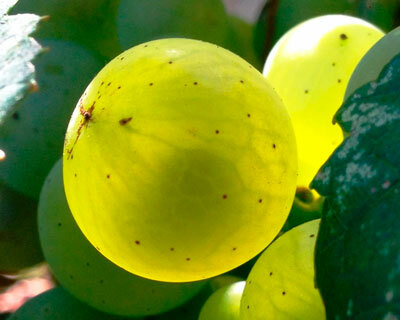 However, modern vineyard management practices have the potential to modify a vine’s response to natural site influences and so modify the flavor of the resultant wine. The physical parameters of terroir are scale dependent. At the regional scale, climate is paramount and relates to the grape varietals most suited to the setting. Intermediate factors include geologic setting, sun exposure, and topography, all of which influence grape quality and character. 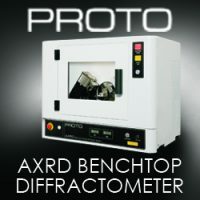 At the smaller scale, soil character and local climatic variation shape grape flavor and aroma. 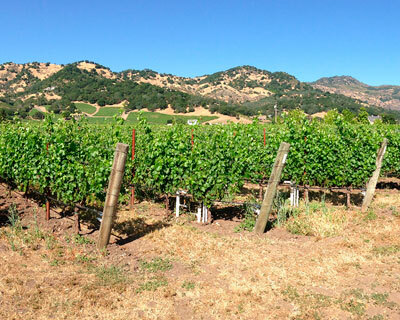 These notions are discussed in relation to four California (USA) wine regions: Sonoma County, Paso Robles, Santa Barbara County, and Napa Valley. 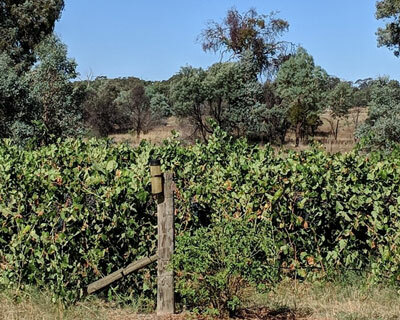 With the rise of remotely piloted aircraft systems, increasing computing power and advances in image processing software, the opportunities for vineyard observations through remote sensing are increasing. Remote sensing and image analysis techniques that are becoming more available include object-based image analysis, spatiotemporal analysis, hyperspectral analysis, and topoclimatology. 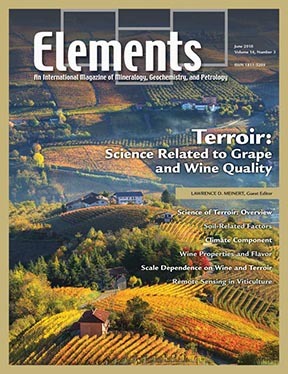 Each of these techniques are described and discussed as potential for development within a viticulture and terroir context. While remote sensing applications are well established at the smaller precision viticulture scale, the larger spatial scale of terroir analysis requires adaptation and new models of analysis.